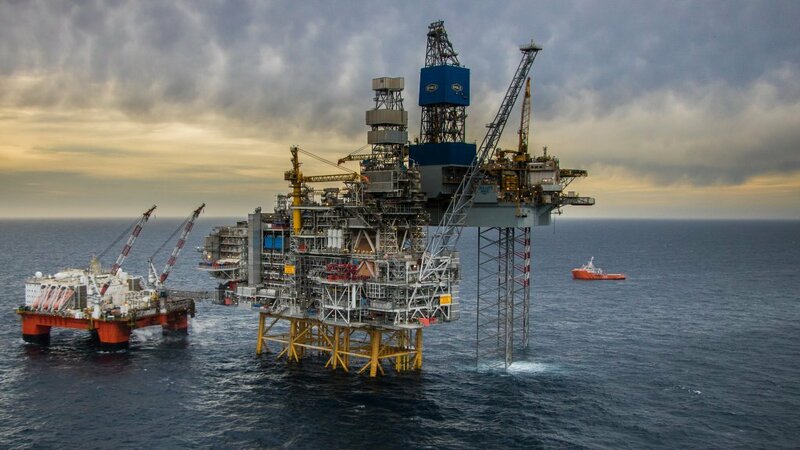 Equinor said it had been held up by glitches with electrical equipment on the platform built for the £4.5 billion project, located east of Shetland. Morten Ruth, vice president of projects at Equinor, said checks carried out last year demonstrated a “high failure rate” on the installation’s “electrical couplings”. Mr Ruth said more than 100 people are currently checking all 40,000 couplings to make sure they do not present a safety issue. The process got under way in January and is more than 50% complete. Mr Ruth said the project could come on stream in July, but admitted there is still “some uncertainty” around the start up date. 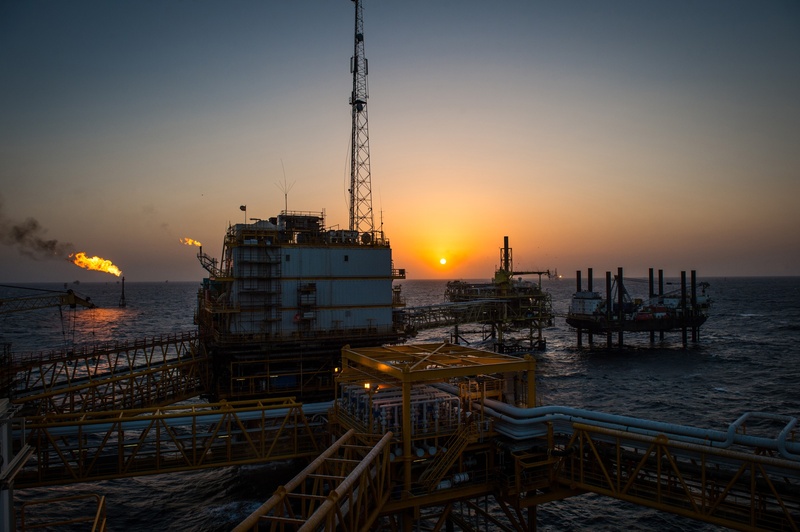 Equinor originally hoped to start pumping oil from the 300 million barrel field in the fourth quarter of 2018. But the company said in October that “challenging weather conditions” had pushed start-up into the first half of 2019. Today, Mr Ruth said the company would be “struggling” to bring Mariner online before the second half of the year. He said Equinor and partners had “more or less” finished all construction work on the platform. He said the flaws could have been caused by “quite a few different reasons” which would have to be investigated, and that discussions were taking place with contractors and suppliers around liability. Equinor operates the Mariner field with 65.11% equity. Co-venturers are JX Nippon, with 20%, Siccar Point Energy, 8.89%, and Dyas 6%.